Dynamics 365 for Microsoft Relationship Sales: Formerly a component of Microsoft Dynamics CRM. This offering now includes Dynamics 365 for Sales + LinkedIn Sales Navigator in a single offer that makes it easier for customers to get these benefits at a great price. This helps provides sales team the tools needed to close more deals by automating sales processes to increase revenue, boost productivity, gain key insights, and reduce costs. 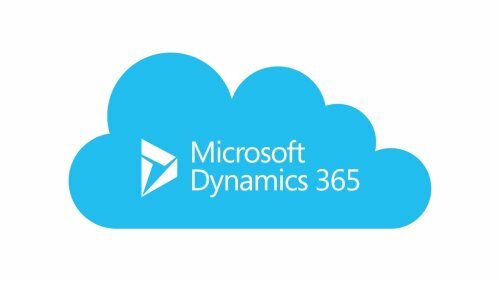 Dynamics 365 for Customer Service: Formerly a component of Microsoft Dynamics CRM Online. Provides seamless end-to-end service anytime. While providing care everywhere by earning loyalty, empower agents, and stay agile with a single, unified customer experience. 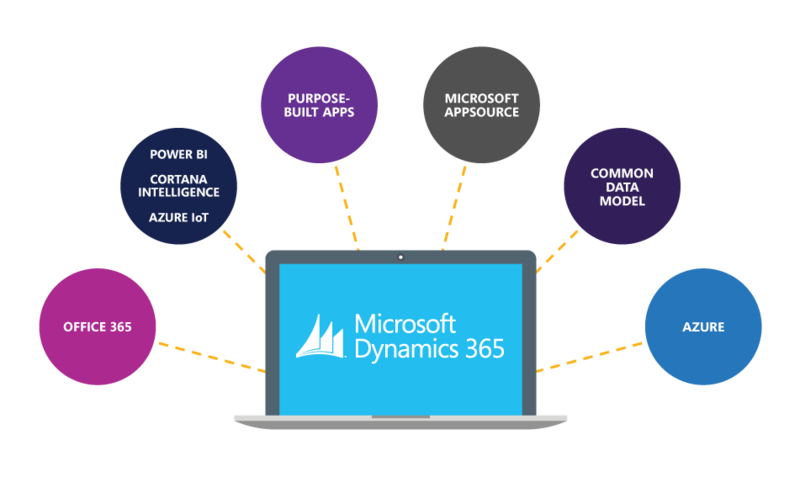 Dynamics 365 for Operations: Formally Microsoft Dynamics AX, it provides feature-rich application to enable the enterprise to make smarter decisions, redesign business processes faster, and fuel business growth. Increase the speed of doing business, drive business performance, and work smarter with connected operations. Dynamics 365 for Field Service: Keep the customer at the center of your business by giving smart onsite care. This is a great pre-built solution for IoT enabled devices and machinery that requires maintenance. 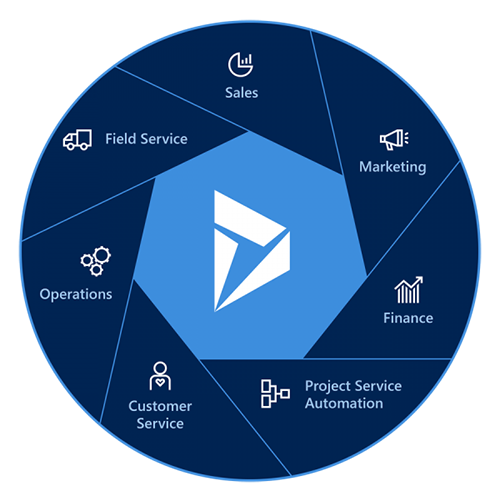 Dynamics 365 for Project Service Automation: Unlock the value of project excellence, customer trust and team empowerment. Project Service Automation is an end-to-end solution that provides project-based organizations a single system of engagement for sales, resourcing, delivery, and billing. Dynamics 365 for Marketing: Unify sales and marketing to connect customer experiences. Bring your marketing content, data, and processes together with Dynamics 365 and Adobe Marketing Cloud—to deliver engaging customer experiences across all touchpoints. Dynamics 365 for Financials: Ideal for SMBs, previously Dynamics NAV. makes ordering, selling, invoicing, and reporting easier and faster with a business management solution. Turn multiple disconnected systems into one end-to-end solution. Dynamics 365 for Customer Insights: Deliver a personalized experience to better understand and engage with customers by giving employees the relevant insights they need from intelligent customer analytics. Dynamics 365 for Talent: The new talent solution application for HR organizations to manage a modern workforce. that combined with LinkedIn, provides a provides a 360-degree view of workforce with modules that helps from sourcing and recruiting, to onboarding and retention. Dynamics 365 for Retail: A new intelligent cloud service to provide retailers with an Integrated end-to-end view of their operations with centralized management and clear visibility across stores, employees, customers, inventory and financials.